Join Fives at ATMOsphere China 2018, at Sheraton Grand Beijing Dongcheng Hotel. 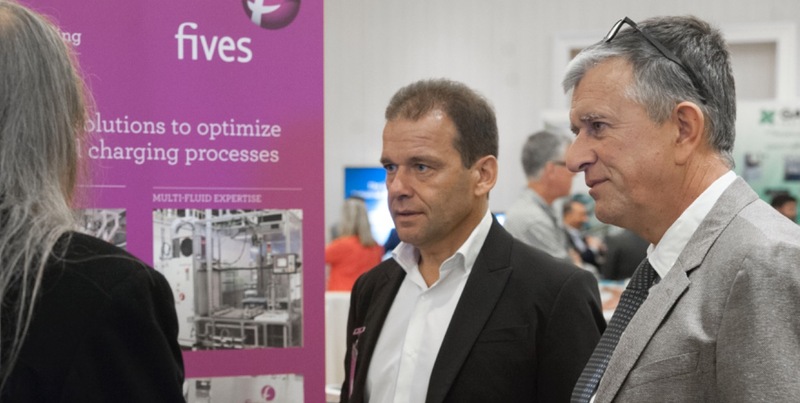 Fives will attend the first-ever ATMOsphere China, a conference dedicated to Natural Refrigerants, in Beijing, China, on April 11-12 2018. During 2 days, speakers, industry leaders and end-users of Natural Refrigerants will meet in Beijing. 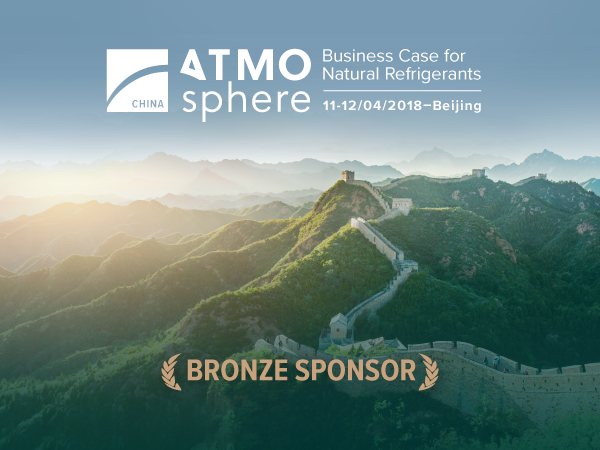 Fives is a Bronze Sponsor of ATMOsphere China 2018!